The Department of Veterans Affairs (VA) has still not received its 2016 budget allocation of $70 million to build new facilities at Alameda Point, nine months after the federal budget was signed into law on December 18, 2015. Efforts in the House and Senate to authorize getting the VA’s money released were hindered in July when Senate Republicans attached a bill to fund stopping the spread of the mosquito-borne Zika virus to the VA construction bill. The Zika bill included restrictions that do not allow the use of Zika funds at Planned Parenthood clinics and a waiver on following Environmental Protection Agency (EPA) guidelines for pesticide spraying to kill mosquitoes. Senate Democrats prevented passage of the Zika/VA bill by voting against it, due to the Planned Parenthood and EPA clauses. Both parties are pointing fingers. Alameda Point Veterans Affairs facility. Oakland Estuary in background. Columbarium will be to the left. 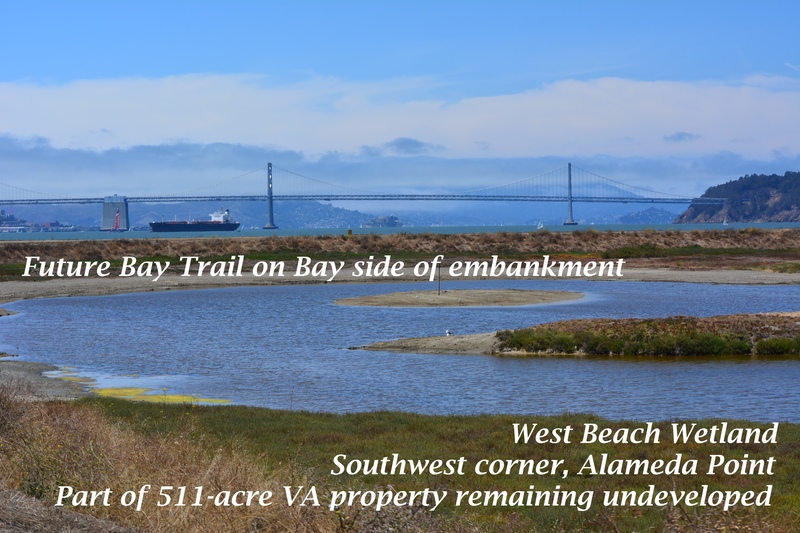 The San Francisco Bay Conservation and Development Commission (BCDC) gave its approval for the shoreline access provisions of the Veterans Affairs’ (VA) project at Alameda Point at its January 16, 2014 meeting. 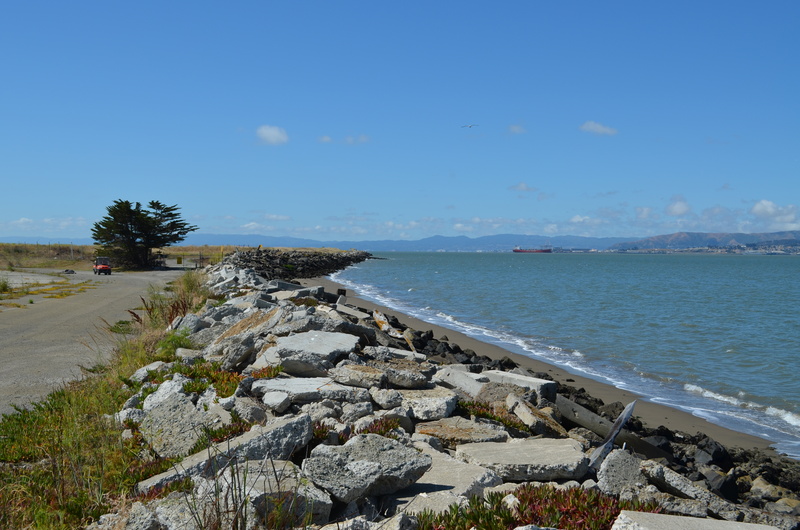 The VA submitted plans that include a public road with sidewalk and bike lane leading to the western shoreline, a one-acre parking and observation area at the shoreline, restrooms, drinking fountains, long term maintenance, and a shoreline easement for the city to construct the Bay Trail. 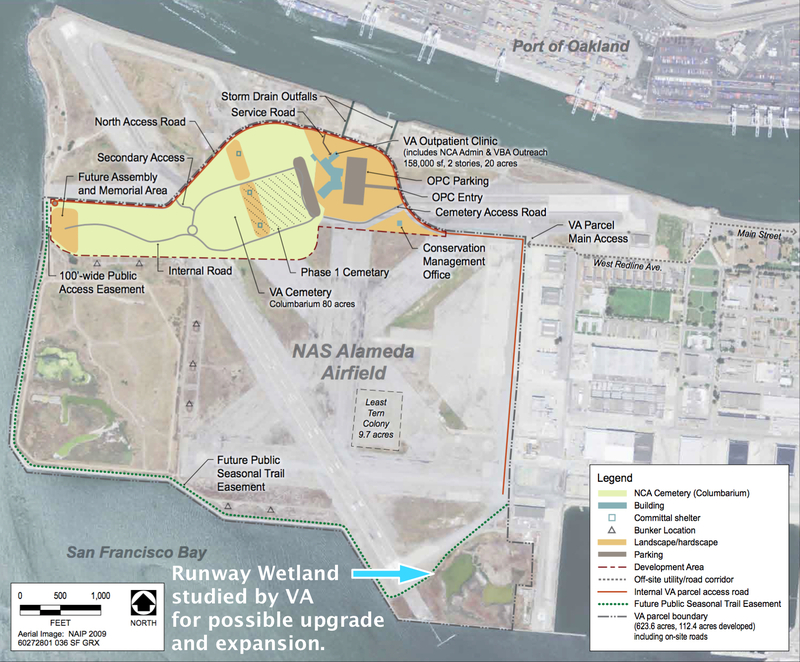 The VA’s plan reflects collaboration with BCDC staff and the City of Alameda. 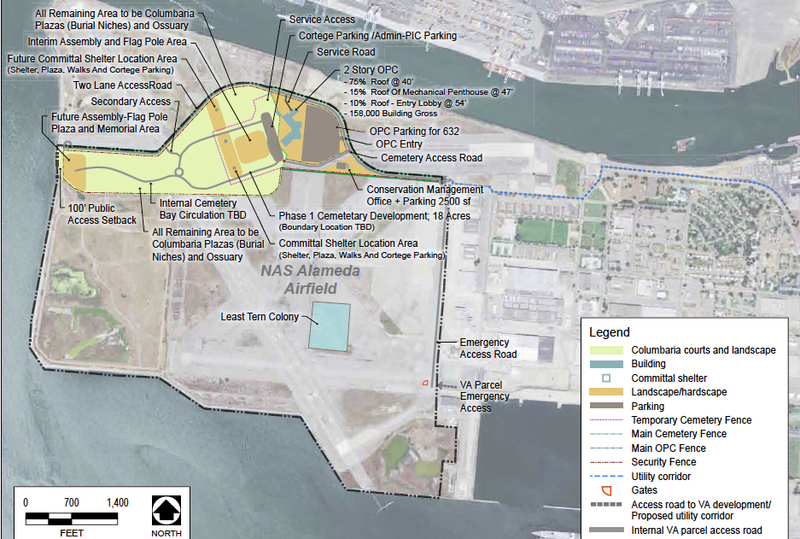 Some of the BCDC commissioners were concerned about the size of the undeveloped buffer area for the California Least Terns that nest on the former airfield, and the lack of public access on the proposed Bay Trail from April 1 to mid-August while the terns are present. Other commissioners were concerned that the VA and the Army Corps of Engineers had not finalized a plan to mitigate wetlands that the VA project will cover up. Part of the 511 acres that will be owned by the VA and remain undeveloped. Current restrictions call for prohibiting Bay Trail access to this area from April 1 to mid-August because of potential threats to least terns that nest about a half-mile to the east. The following excerpts from the 18,000-word meeting minutes for this agenda item offer insight into the long and sometimes contentious effort to construct a VA outpatient clinic, offices, and a new national cemetery at Alameda Point. West Beach Wetland area (partially shown in photo above) is on the lower left portion of this map. Click on map to enlarge. Commissioner Jim McGrath questioned the VA about the need to prohibit access to the shoreline during the Least Tern breeding season from April 1 to mid-August. 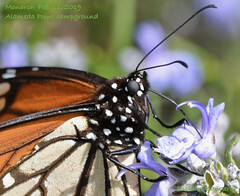 McGrath said, “I’m excited that something has been found to work in the long term to manage and preserve the wildlife area. I would love to see it expanded. When I began looking at the maps I said, boy, that Least Tern colony is a long way from the shoreline, over a mile. 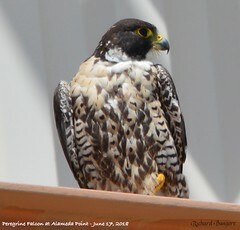 “While I absolutely support science-based information that protects nesting areas for endangered species as warranting the highest level of protection, I don’t necessarily see the analytical gap bridged here between the potential for impact, the need for management and the need for, on a long term, restrictions of this nature. 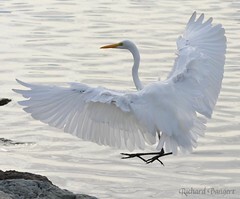 “Some of the research that I’ve seen for the development of habitat areas within the restoration of the South Bay Salt Ponds, the research established that predation from avian species, particularly Western Gull, were the main threats to the Least Tern successful breeding. 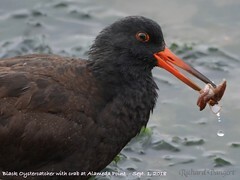 “I know from my own experience that there has been successful breeding at fenced sites in southern California at Playa Del Rey and in Orange County; smaller sites on beaches with much less robust buffers. 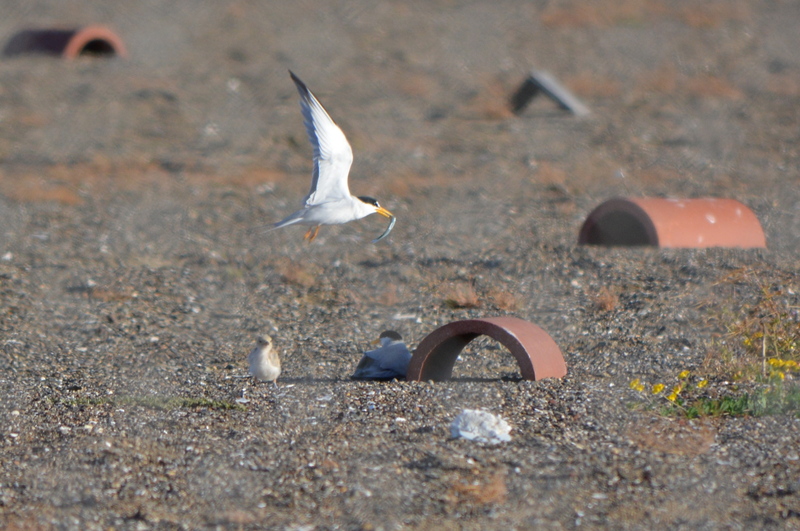 “It raises in my mind the question of, would we not be better off with some active management of the Least Tern area that is science-based looking at the sources of predation, looks at the actual colony. I don’t want to pick on this project so much as say, if under the consistency review authority which is our single shot at trying to balance wildlife protection and provision of public access, we don’t ask those questions at this stage, we may miss the opportunity to try to achieve a better balance. 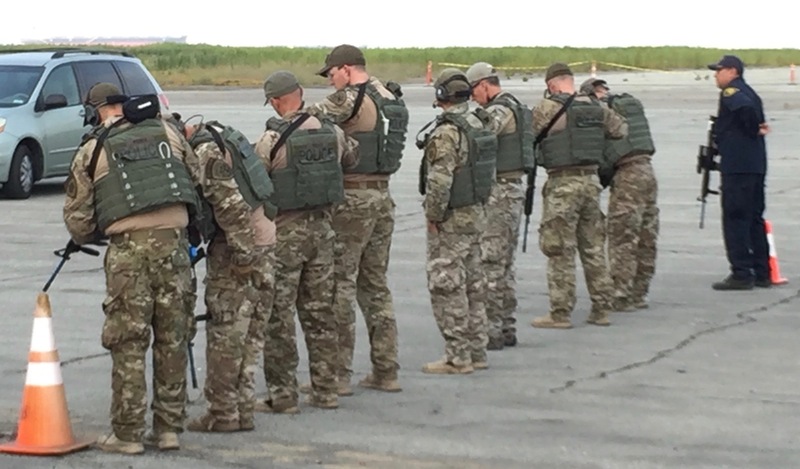 Mr. Richard Crowe from the VA responded: “We spent several years negotiating with the U.S. Fish and Wildlife Service. From our research, there is no science or an adequate buffer from a development to a colony. 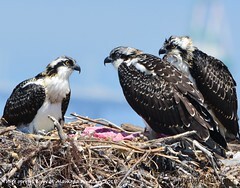 There is science on adequate buffer between colony nests. There is a paucity of research in that area. “The U.S. 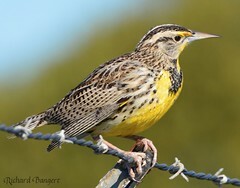 Fish and Wildlife Service was adamant and we’ve negotiated in good faith and they felt that that quarter mile, 1674 linear feet, was the necessary buffer for the human impacts potential on the Least Tern. Commissioner McGrath continued the dialogue: “I understand and sympathize with your dilemma but adamancy does not constitute peer-reviewed science. And while we don’t have the U.S. Fish and Wildlife Service here, I guess to some degree I do think of that as the independent analytical role of the staff and the Commission. 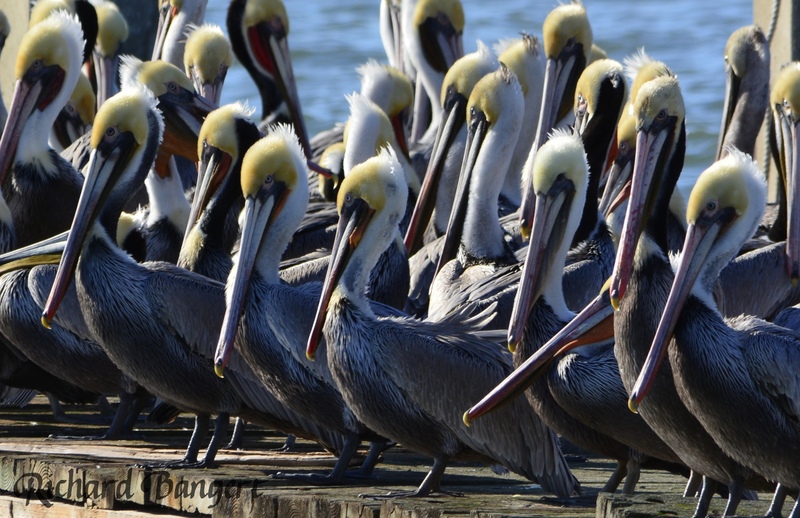 “I have no trouble with the provisions and the burden with the VA with the exception of, that may end up being de facto management of this system on a hands-off basis when that, in fact, is not the best thing for either habitat or public access. 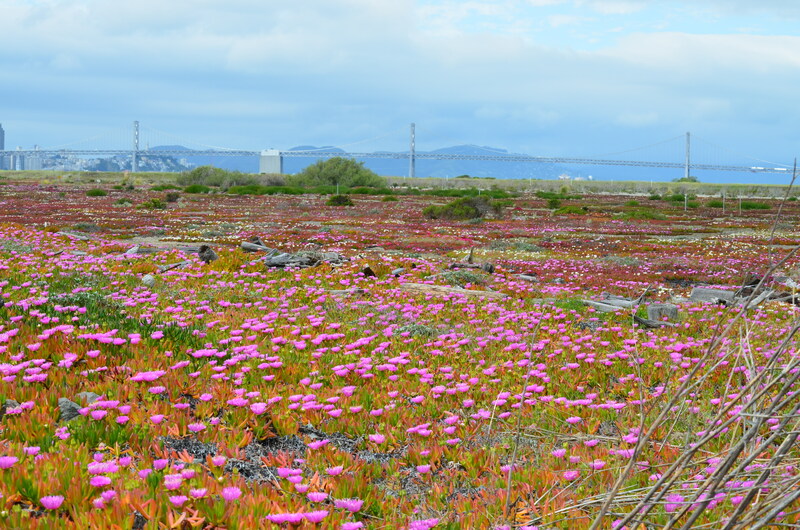 This photo shows part of the area on the VA property that was recently zoned Nature Reserve by the city of Alameda. The Bay Trail will pass through this area. The fenced-in 10-acre Least Tern nesting site is nearby to the right. The adult terns roost on pavement near where this photo was taken, which is outside the fenced nesting area. Pedestrians and cyclists coming this close to roosting terns would cause them to flush, which is the reason for the trail closure during the nesting season. How close is too close has yet to be scientifically determined. The VA’s project will entail filling in about 11 acres of wetland. The VA will be required to mitigate the loss of wetland, but those plans have not yet been agreed to and approved by the U.S. Army Corps of Engineers. 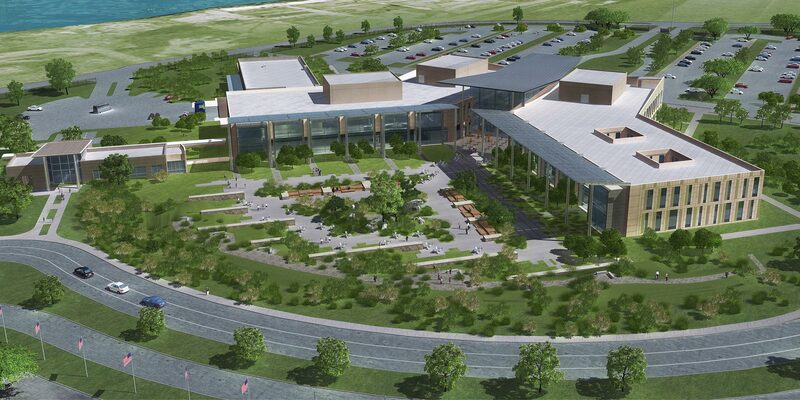 Some commissioners wanted to postpone the vote to approve the VA plans until they could see the wetland plans, even though the wetlands are outside BCDC’s jurisdiction. Runway Wetland in foreground is the best area in which to add additional wetland as mitigation for losses in the VA developed area to the far right on the airfield (outside of view). Commissioner Kathrin Sears said, “We look at the Least Tern in a different way because the birds fly. Wetlands can become connected to the Bay and have a broader impact on areas in our jurisdiction as sea level rises. 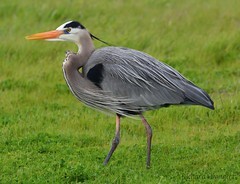 I think there are different issues there that might make it appropriate for us to look at the wetlands. The VA’s Doug Roaldson commented: “We appreciate the [U.S. Army] Corps [of Engineers] and we have had numerous talks with you. We are clearly interested in those wetlands. We’ve had numerous discussions about a strategy. We’re still evaluating that strategy. We don’t know what’s happening and this is outside of your jurisdictional discussion right now. What’s the VA going to do? We’re going to take care of those wetlands. We’re either going to move them and we’ve got two very high quality wetlands on the property and they are very easy to mitigate into. We’ve had these discussions with the Corps. 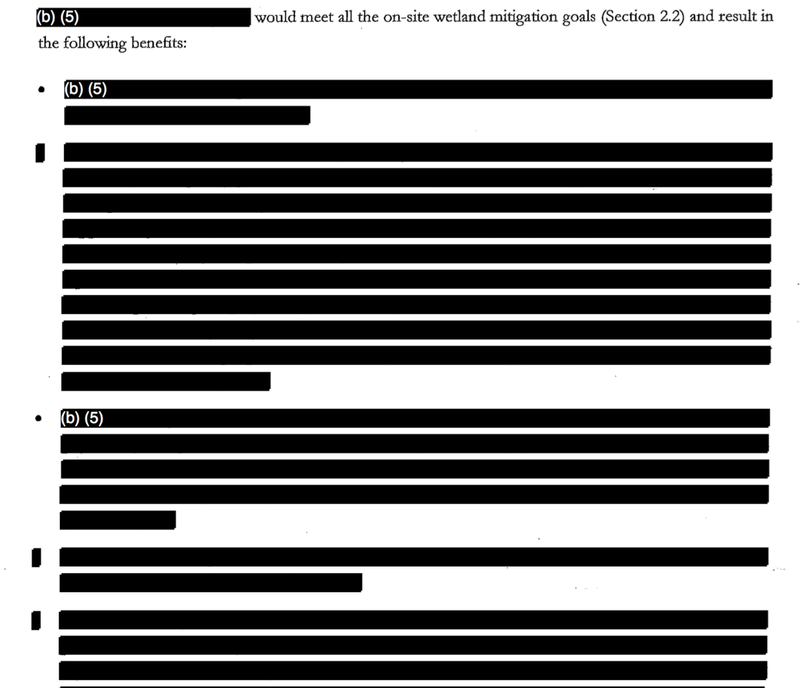 The last comment offers insight into why the VA and Corps of Engineers have not yet agreed on a plan. 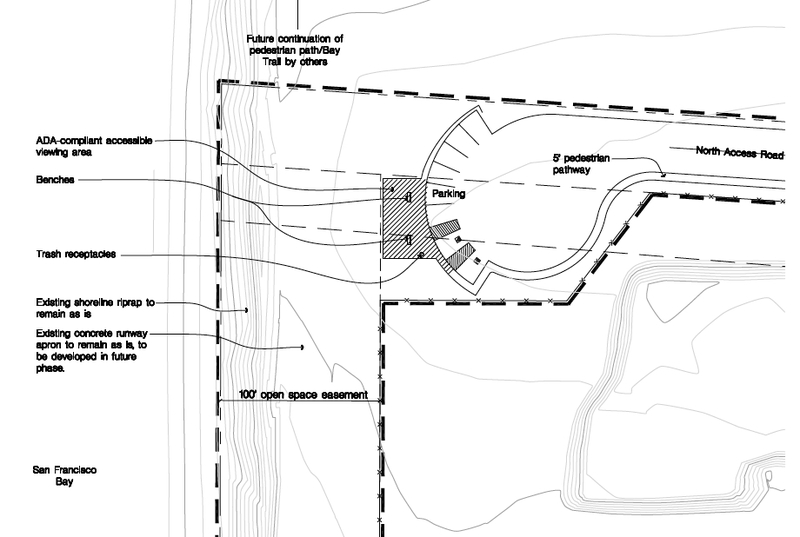 The Corps wants the entire 11 acres of wetland mitigated at the beginning of the project, even though some of those acres won’t be impacted for decades when more of the columbarium is built out. The VA, on the other hand, wants to pay for the mitigation when the wetlands are actually filled in. Whether the wetlands are mitigated in phases or all at once, the plan will have to be agreed upon when the VA begins their project. 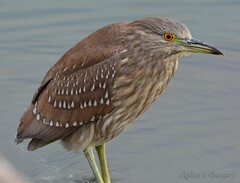 BCDC’s approval contains special conditions that require Corps of Engineers approval of a wetland plan at the project’s commencement. 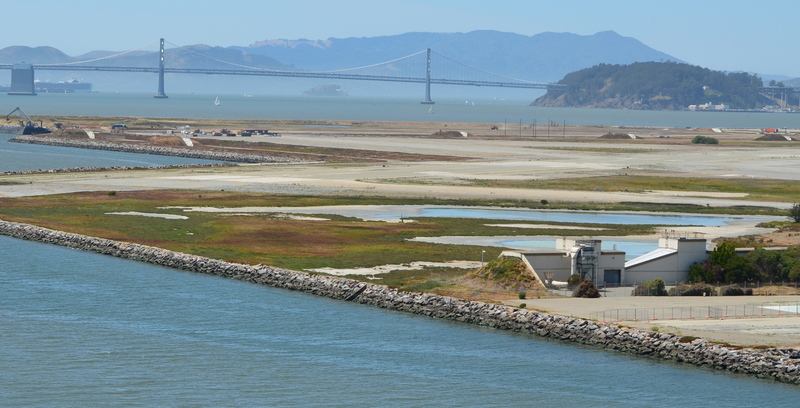 A motion was made and seconded to approve the VA’s project as being consistent with state law, in this case the San Francisco Bay Plan, as required under the federal Coastal Zone Management Act. On a roll call vote, the motion passed with 13-Yes, 2-No, and 4-Abstain. The property is slated to be transferred from the Navy to the Department of Veterans Affairs in 2014. Alameda Point western shoreline where one-acre public access site with parking will be constructed on VA property. Looking south. Shoreline public access site on VA property. San Francisco Bay to the left.